The House on Thursday passed legislation drafted by Rep. Darrell Issa that would overturn any regulations finalized in the last days of the Obama administration. The Midnight Rules Relief Act passed 240-179 in a vote largely along party lines. 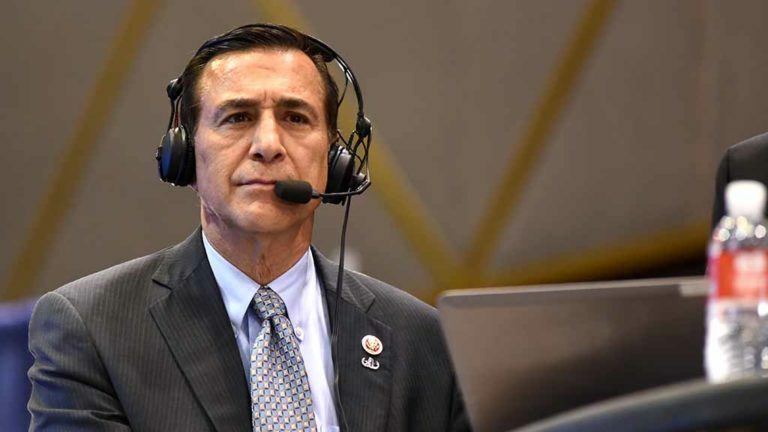 “This bipartisan bill is about reviving the separation of powers to ensure our laws are written by the representatives we actually vote for — not unelected and unaccountable bureaucrats who are on their way out the door,” Issa said after the bill passed. The legislation allows Congress to overturn rules finalized as far back as May. The bill now goes to the Senate. Issa represents north coastal San Diego County and south Orange County.